The rooms are centred mainly around one the courtyards in line with the design of a traditional Andalusian residence. Breakfast is served in the hall, looking onto the courtyard, a cold buffet which can be enjoyed in the open air for the most of the year. Following the design of a traditional Andalusian town-house where this space becomes the focal point of lives of the hotel’s dwellers for the most part of the year. 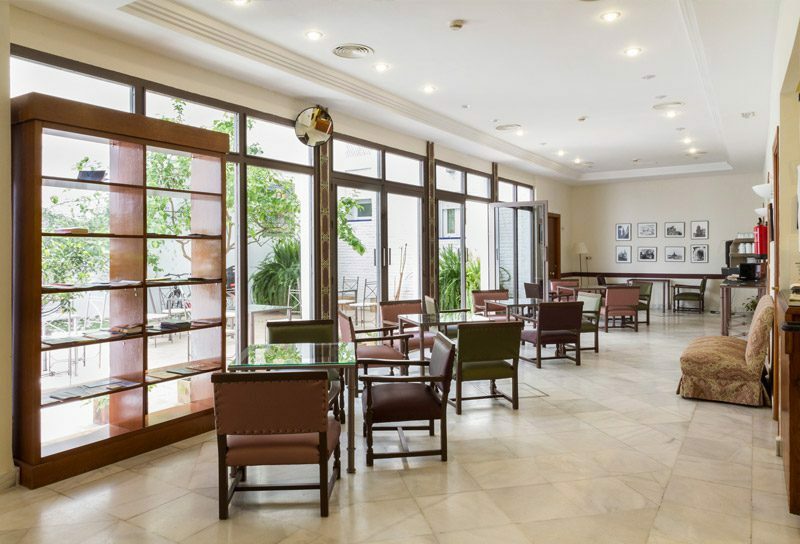 With glass doorways leading onto the patio, this is used as a breakfast room in the mornings, whilst serving as the focal point for the hotel during the rest of the day. Here we will be delighted to help you with anything you might need during your stay. 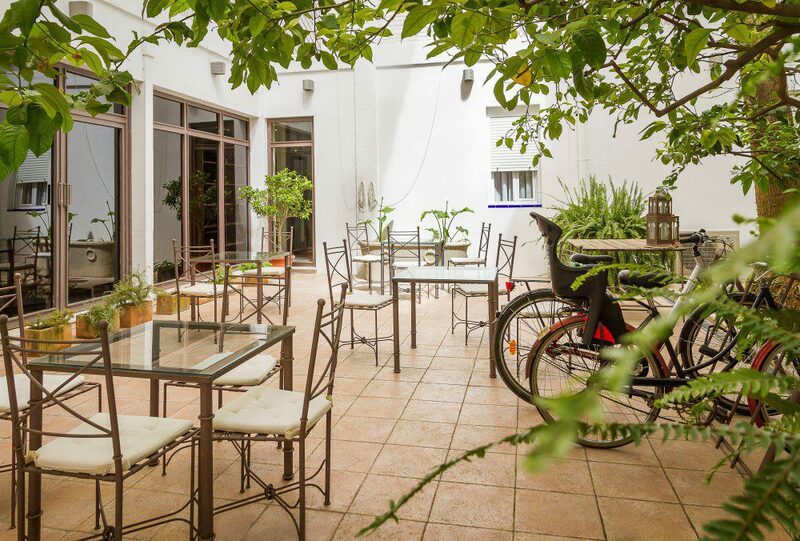 It is for this reason we have turned the main courtyard of the hotel into an auditorium which provides the perfect setting for the renowned show of La Casa del Flamenco.